On the back of incredible support from their fans, the Cats have smashed through the club’s membership record. The club’s membership tally surpassed last year’s previous record of 56,577 to sit at 56,583 just prior to Sunday’s clash with the Saints at GMHBA Stadium. The increase in games at the Cats home ground from seven in 2017 to nine in 2018 has been a key driver for the strong number. The Cats reserved seat members are also at record levels. Showing the number of Cats fans still remains as strong as ever in Melbourne, the club’s round two Easter Monday encounter with the Hawks saw a crowd of 73,189 come through the turnstiles at the MCG. This follows on from the 70,345 that came to the Cats home game against the Hawks in 2017. 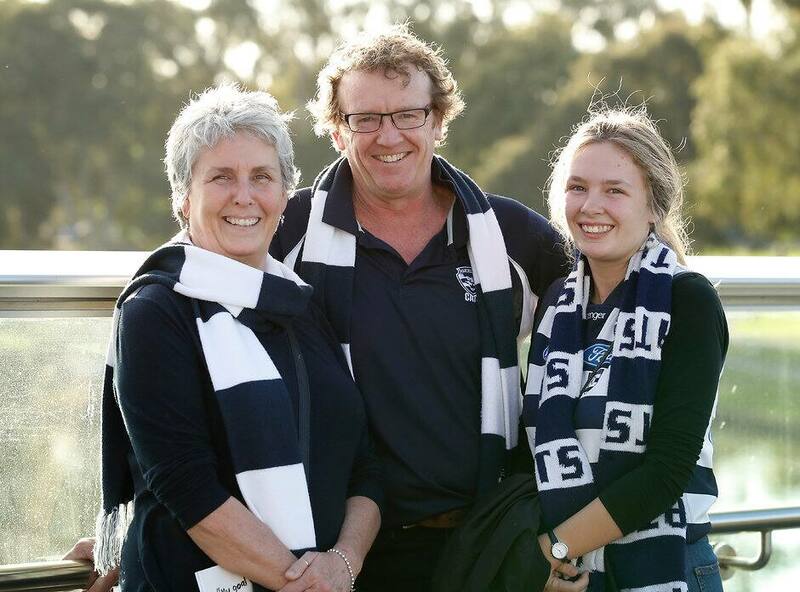 Fans still have time to Stand Proud with the rest of the Cats record members in 2018 with membership options to suit everyone. Following Sunday’s clash at GMHBA Stadium the club will play another eight games at the ground and a blockbuster home clash with Richmond in round 13 at the MCG.